Margie's Crafts: Valentine’s Day is Coming! Are YOU ready? Valentine’s Day is Coming! Are YOU ready? Christmas is over and so now it is time to put away the tree, lights, and deck the halls with HEARTS! Are you ready!? As always, Stampin' Up! has come out with darling products just in time for Valentine’s Day & I've attached pictures as proof! These products are good through January 27th OR while supplies last, so if you love 'em, get 'em! These pictures show you all of the Valentine’s Day product that Stampin' Up! is offering... I for one will be making the "Monster Hugs Boys/Girls" for my nephew’s classroom though I think a neighbor or coworker of any age would love 'em! I also have ordered a few sets of the "Sweet Sayings Cards & Envelopes". Don’t have time to spend on valentines this year. 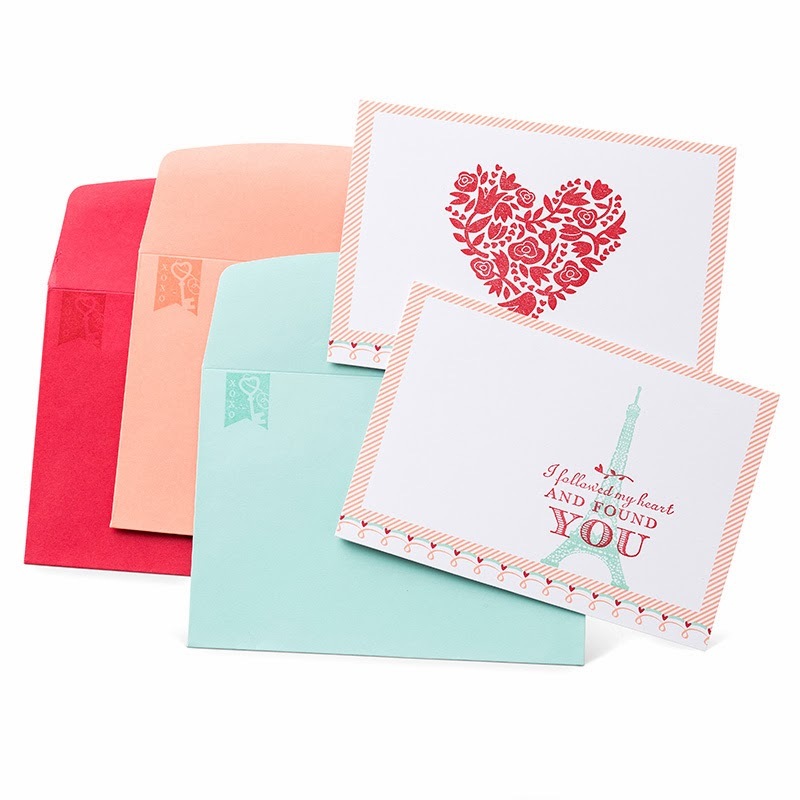 Buy these printed cards, add a stamp, and write your message. Adorable with so little work and they are only available for a limited time. Comes with 12 printed card bases, 12 envelopes (four Real Red, four Pool Party, four Crisp Cantaloupe). I hope you love them as much as I do & buy yourself some love note ingredients immediately! OR if you'd like to earn these goodies FREE just let me know & let's host a party or workshop! And while you're online, check out the newly restocked Clearance Rack! 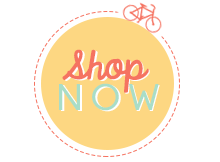 So many great things you'll just HAVE TO HAVE on sale! Happy stamping!